What do your numbers say about you? 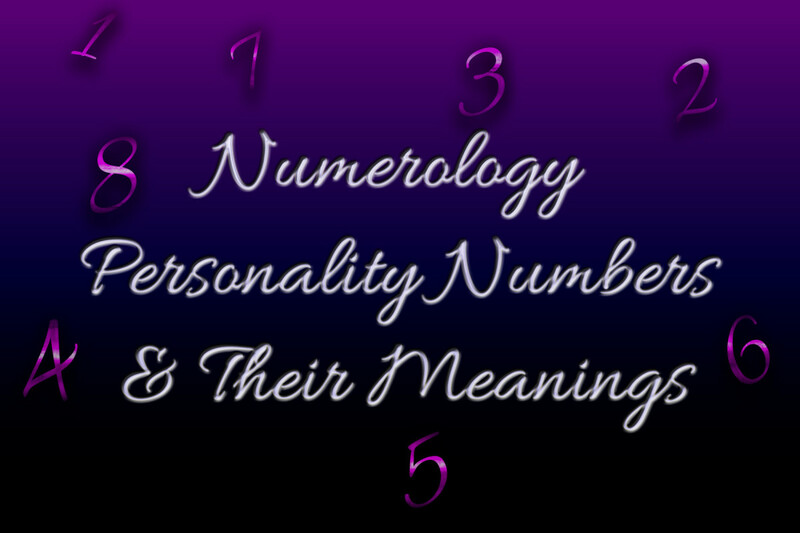 In Numerology, the personality number is said to reflect your outward personality and show you a bit more about how others perceive you within a short time of getting to know you. It gives insight into the first impressions you give to others and might even come as a bit of a surprise. 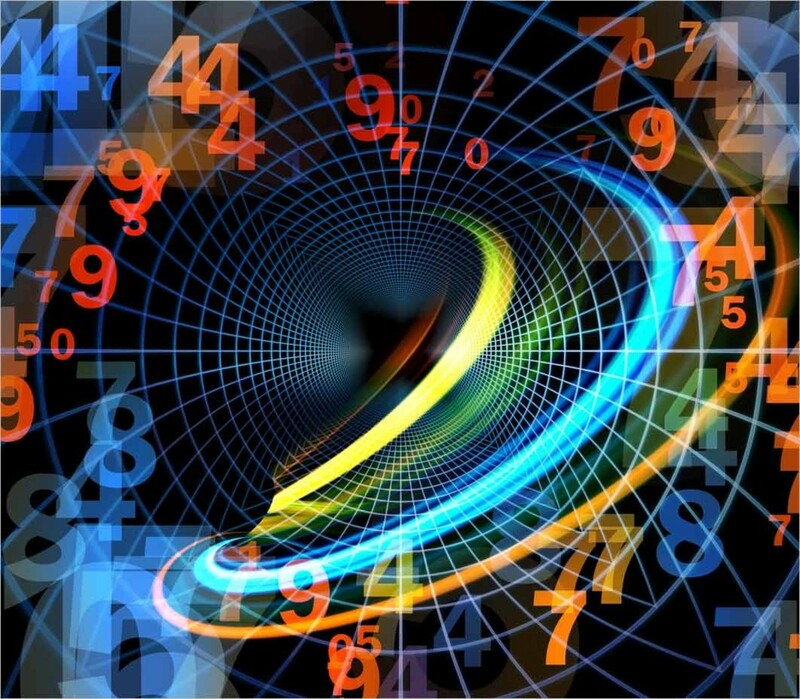 As with many other numbers in Numerology, we use your name to calculate this number. The personality number varies a bit however in that you will only use the consonants of your full birth name. So, what do the numbers have to say about your personality and how you come across? Grab a pen and let's find out. Write your full birth name across the top of a sheet of paper. 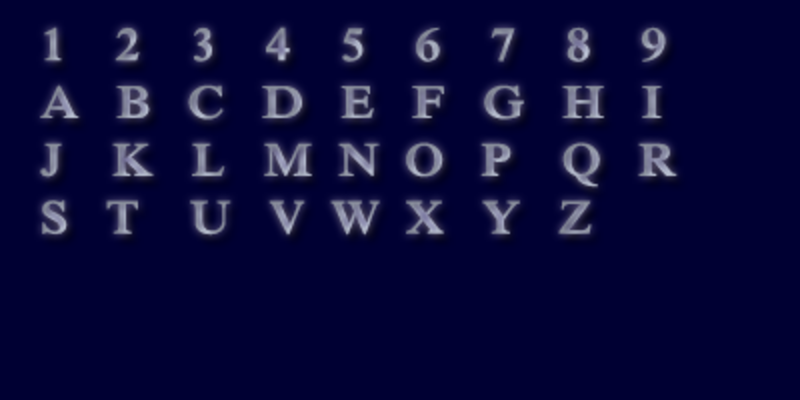 Using the chart below, write down the numbers that correspond with only the consonants of your name. Next we reduce the numbers down to either a single digit or master number (11, 22, etc). For the core personality number here, we are going to reduce the whole name all together. Take your numbers from above as follows and add them across. This means Mr. Smith's personality number is a 6. 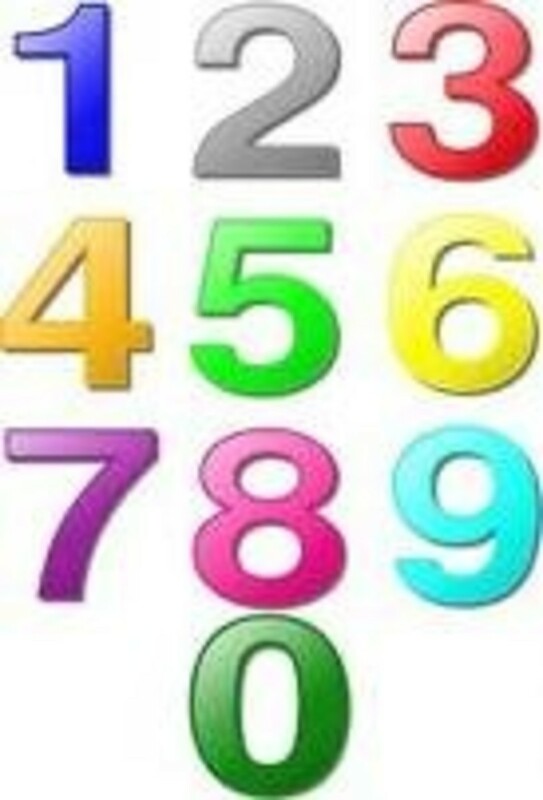 Once you have your number determined – read on below to learn a bit about what your number says about you. This personality comes across as confident, smart, and highly independent. This is a natural leader who tends to dominate or will naturally rise to the forefront of any group. One people are also prone to being very distinctive individuals who don't mind standing out in the crowd. They leave a very strong impression on those they encounter and can sometimes come across as aloof and possibly even a bit conceited to others if they don't learn to share the floor. This is your peacekeeper, the one who weighs both sides of every story before making a decision. Personality wise, he/she may seem to be open and naturally curious or inquisitive. They don't just want to know what you think about something, but why you think that way. Those with this number are often seen as trustworthy due to their well-rounded nature and tendency to not make snap judgments. At times, two's can be indecisive which may cause them to appear to lack confidence. Overall Two people come across as well-balanced however, displaying a “middle road” approach to life. People with a 3 personality number are natural communicators with an outstanding knack for expression in many forms. They can express complex concepts and ideas articulately, yet in a manner that is easy for everyone to understand. The three person is open to opportunities and they tend to be optimistic or to at least look for something to glean from challenges in life. 3 people are great story tellers and have a flare for being expressive (talking with hand gestures for example). Sometimes their flare for the dramatic can be seen as a bit over the top, but always entertaining. This person is often seen as very serious and dedicated, stoic and with a good “poker face”. This personality doesn't wear his/her heart on the sleeve in the least, but they don't seem disconnected or aloof either. Cool as a cucumber and very aware, these are the personalities you would want to be around in the event of a crisis or emergency. Four people are seen as reliable, stable and sometimes are prone to being too predictable. Spontaneous behaviors are very uncharacteristic of a four. This is a hard worker who makes a "good neighbor" in most cases. Five people tend to take charge also, but they love a group dynamic. These are the types who are the first to take the dance floor, but they also want to pull others in and break the ice. They are socially inclined, have leadership ability or initiative and they also tend to love exploration and travel. 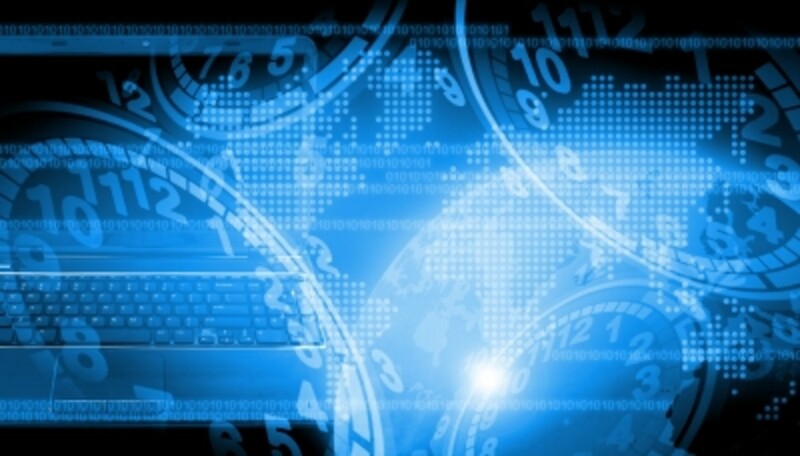 Five people are not always the most reliable when it comes to being places on time or doing things on a strict schedule. They can come across as a tad flaky, but as having their hearts in the right place. This personality is the maternal/paternal sort, the caretaker and one who wants to nurture others and provide comfort. Six people are natural cheerleaders and love to see others succeed. They get along with a variety of people, work hard to avoid conflict and will work diligently to reach compromises with others. They thrive best in a “family” unit and will strive to bring that kind of bonding into other areas of life. They are usually great people to work with for that reason - the real "team players". This personality tends to quiet, reflective and often quite introverted. The 7 person is very self-aware, but also acutely in tune to the emotions of others. With these people still waters run deep and they tend to be a bit socially awkward in large groups, but are mesmerizing in one on one conversations or in small groups of trusted individuals. They are naturally drawn to psychology, philosophy and exploring the deeper meaning of life and human nature. Seven people can be difficult to get to know, but once you get through to them, they are very loyal and trustworthy people. Eight people are competitive, ambitious, dynamic and hard working. People with this number are always pushing themselves to reach higher and their determination and energy can become contagious to others around them – even if it happens to be because you feel like a shrinking violet in their presence. Eight people are good at visualizing things and making them happen. They set their minds to things and are unstoppable. They appear confident, lucky and sometimes overly enthusiastic to others. This personality is a natural charmer who tends to be idealistic and optimistic. Nine people are very conscientious people who put equal value on all people. A nine individual is not someone who would look down on others who have a different lot in life, they would see a homeless person as being just as valuable as anyone else, whereas many others would rush to judgment. This fairness and conscientious nature of the 9 person sometimes draws them to be leaders, particularly in humanitarian capacities. People gravitate towards this persons positivity and altruistic nature. At times, they can seem a bit "preachy" or so idealistic that they deny certain realities. This master number has the leadership capacity of the 1, but usually with less ego or “me first” kind of energy. 11 people are valued and looked up to for their wisdom. A properly balanced personality with a master number will be one of those people who seem “larger than life” but in a good way – not a “look at me” kind of fashion. Eleven people value themselves and treat themselves with respect and lead by example, encouraging those same traits in others. Eleven people believe in the power of human greatness and hold themselves and others accountable for their own choices in life, but in a merciful, empowering way. This personality number is one who is very well balanced indeed. They will be both artistic and analytical for example. They can be practical and hard-working, but will balance that exceptionally well with personal interests and hobbies. They are the “work hard play hard” types. They also strive to create harmony in their lives and crave consistency. This strong personality is capable of great things due to their high levels of creative talents and discipline. Do You Think Your Personality Number is a Reflection of Your Nature? So, what did you think? Is your personality reflected in your number or not? Feel free to share your thoughts below. Hey this was an interesting post. Thank you for reading and for the lovely comment Darlene - much appreciated :) I've enjoyed Numerology for a long time as well. Have a great day. Thanks for writing this article. It is useful and interesting. 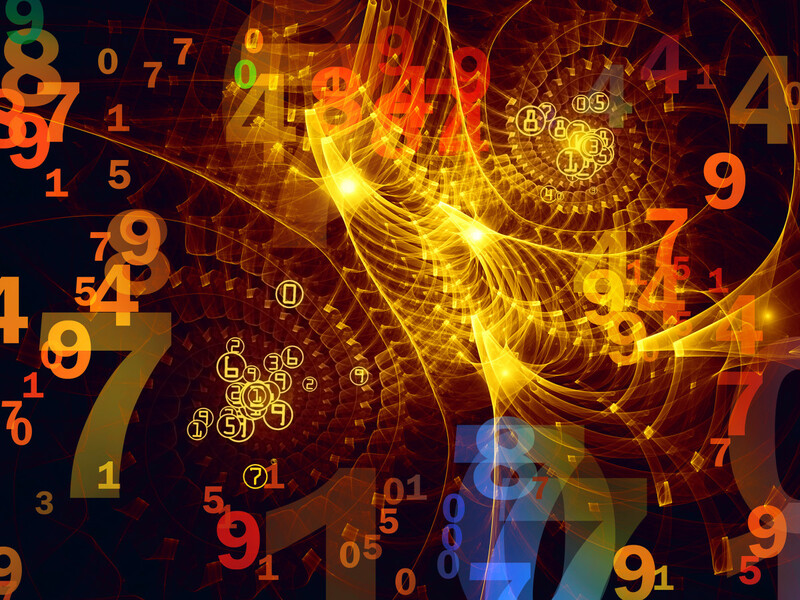 I have been a lover of Numerological since, reading his book and listening thoroughly to Author and Numerologist Lloyd Strayhorn on weekly radio shows back in the late seventies and throughout my time in the Big Apple. Your personality descriptions are easy to use and hits the nail on the head. Good job creating fascinating content.